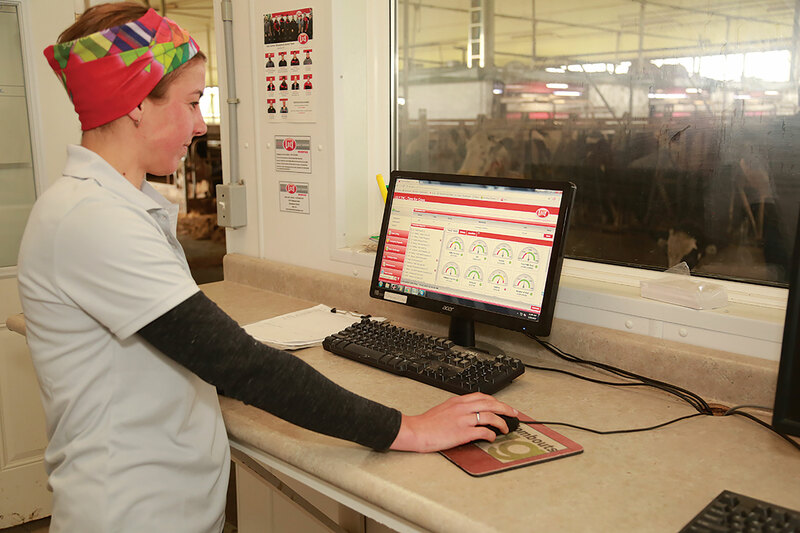 We recognize that the future of the dairy industry depends on the development of a solid group of experts entering the industry. That's why we wanted to find a way to provide support to those pursuing college programs centered around the dairy industry. To apply for the scholarship, students have to be at least 18 years of age, enrolled at an accredited institution of higher education for the 2018-19 academic year, in a program that can equip the student to contribute to the dairy industry. Students must also have been current or previous members of the 4-H or FFA organizations. A letter of recommendation from an academic advisor. Interested applicants can find the application and official rules by visiting lely.com/scholarships. Submissions will be accepted until October 31, 2018 at 11:59 PM CDT and winners will be notified on or before November 22, 2018. Winners will be publicly announced no later than December 22, 2018.